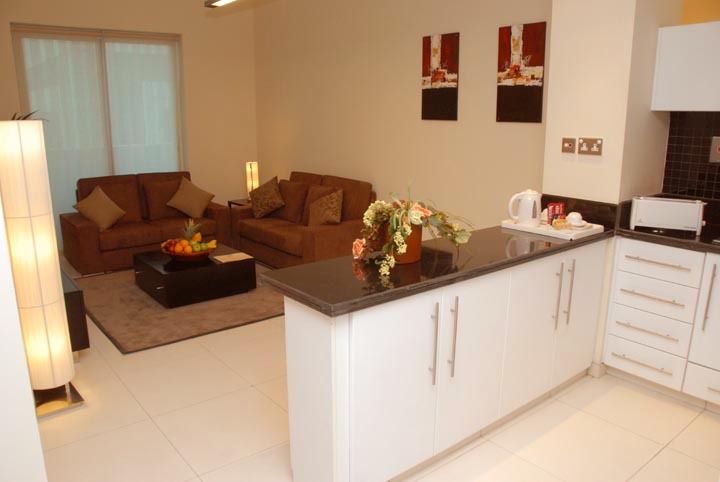 Royal Ascot Hotel Apartment, Dubai is a Deluxe Hotel apartment is a modern luxury hotel apartment located in the heart of Bur Dubai. 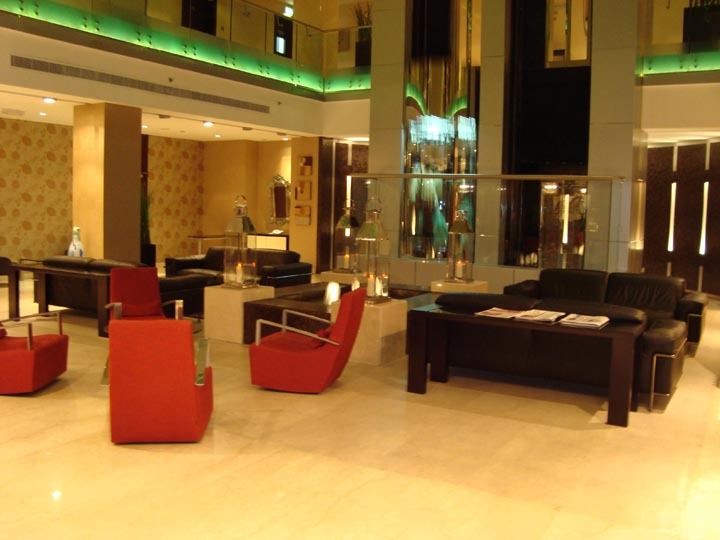 Our renowned services, luxuries amenities and central location make us the ideal choice for both, business & leisure travelers. 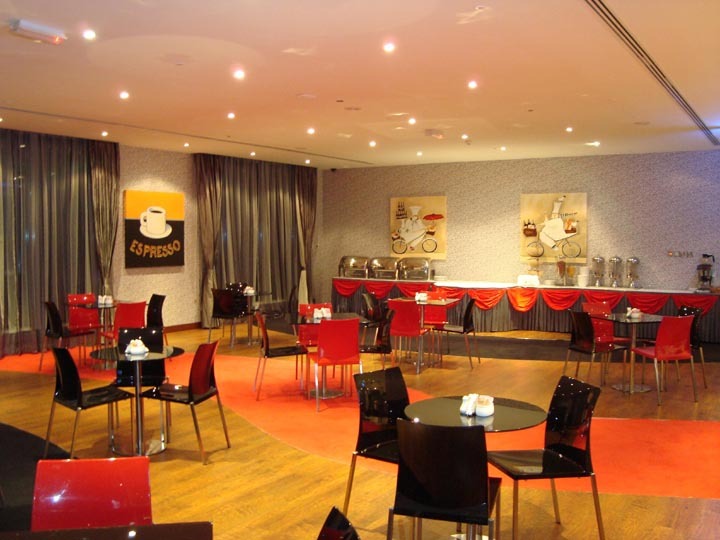 Royal Ascot Hotel Apartment, Dubai is walking distance from Burjuman shopping mall, Al Khaleej Mall, Bank street & the famous Dubai creek. Dubai International Airport is 10 minutes drive while WTC is just 4 kms. Meena Bazar is just 5 minutes walk. 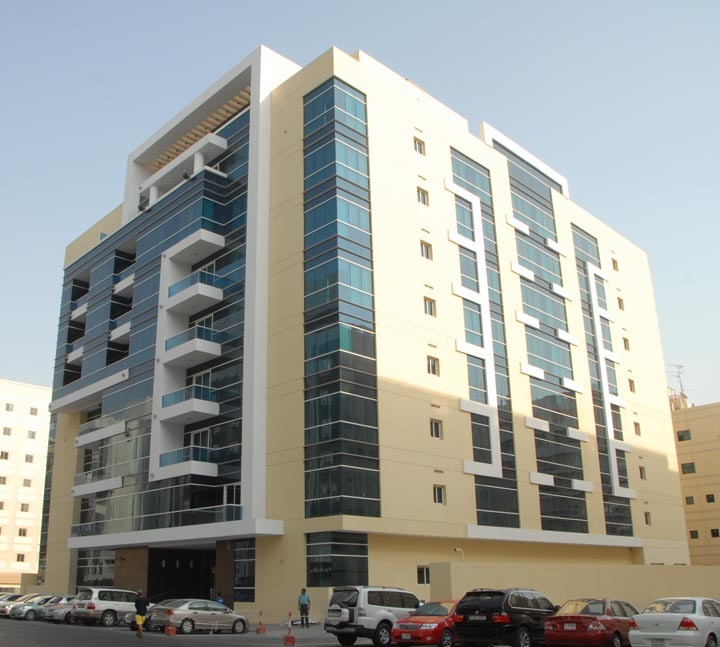 Deira city center is 10 minutes drive. 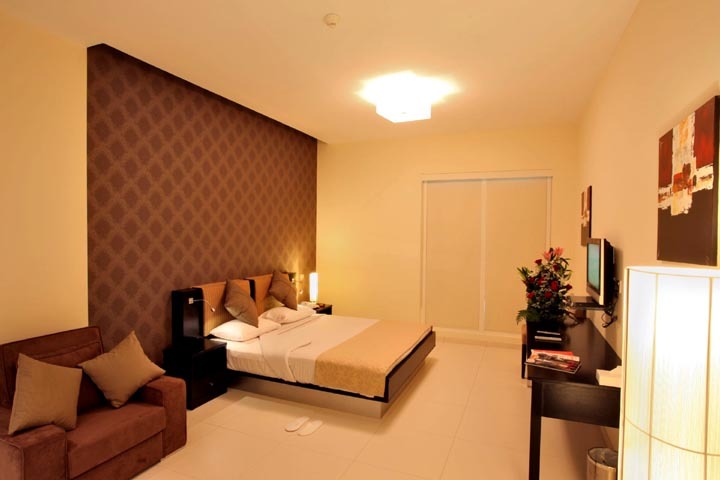 Tourism Tax of 06 USD per room per night will be applicable extra. 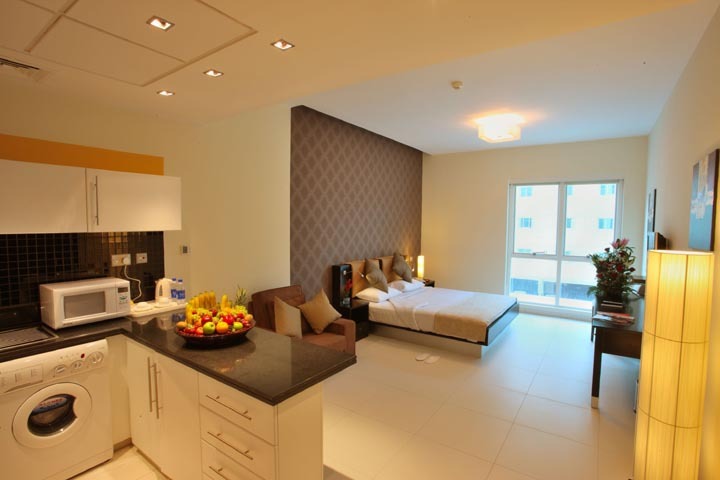 In 2 Bedroom Apartment, it will be 12 USD per night. WEF 01 Jan 2018, 05% VAT will be extra on the above rates. Kids upto 05 years are free sharing parents room without extra bed but with breakfast. Kids between 05-12 Years are chargeable @ 10 USD per night, sharing parents room without extra bed but with breakfast. 1 For visa we require 04 working days for processing (Fridays & Saturdays is closed in Dubai). 2 You must scan the passport from the original passport (NOT photocopy) & email us the main page, date of expiry page & fathers name page in JPG format with file size not more than 200 kb each. We also require a scanned passport size photograph. 3 We require a deposit of visa fees + one night's hotel cost before we apply the visa. Once the visa is applied, this amount is NOT refundable. Cancellation : In case the booking is cancelled within 3 days before check in - full package price is payable, no amount will be refundable. 4 In case visa is granted but not utilized, ie guest does not travel OR if visa application is rejected by UAE Emigration ( without assigning any reason ) OR visa is delayed by emigration due to any reason, the above deposit will not be refunded. Please note that we apply visa on your behalf & we have no responsibility whatsoever if the visa is not granted / delayed. 6 Young ladies / boys traveling alone are normally not granted the visa. 7 Sharjah / Abu Dhabi pick up or drop is chargeable extra. 8 Marhaba service is chargeable extra. 9 In case the passenger absconds / overstays, you are liable to pay the penalty of RS 90,000/-. These notes are subject to change without notice. Behind Burjuman Center, Bur DUBAI.